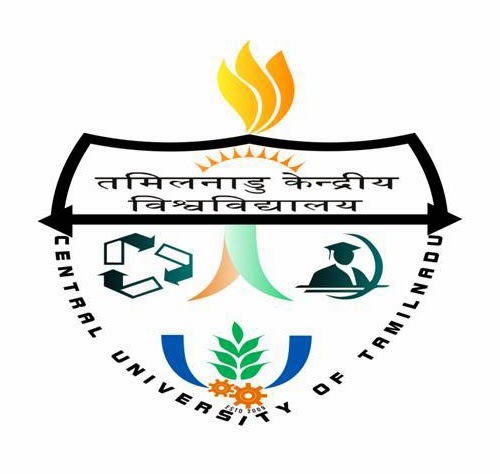 About Organization: Central University of Tamil Nadu (CUTN) was established by an Act of Parliament (No.25 of 20 March 2009). 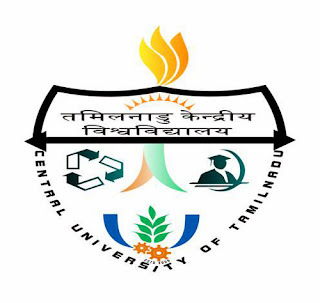 The University was inaugurated on 30 September 2009 by Kapil Sibal who laid the foundation stone, in the presence of M Karunanidhi and M. K. Stalin. Presently CUTN is functioning in a temporary campus with an area of 55000 sq.ft. in the Thiruvarur District Collectorate. How to Apply: Candidates may apply with complete curriculum vitae, photocopy copy of mark sheets, degree certificates and other academic credentials by post to Dr. T. Mohan Das, Principal Investigator, Associate Professor, Department of Chemistry, Central University of Tamil Nadu, Thiruvarur-610 004 on or before January 10, 2014. Superscribe the envelope as JRF-CHEM/SERC-DST Project.